On 26th January 2019 Anne and Ken plan to 'Walk the London Bridges' from Albert Bridge to Tower Bridge, a walk of about 10 miles. 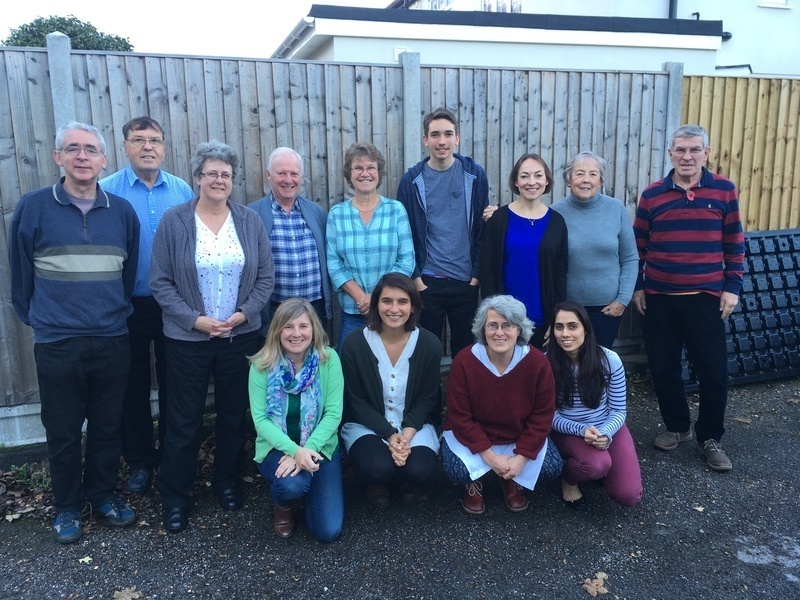 We are raising funds for the children cared for by Stand by Me, specifically in Nepal - we are part of a 16 person mission trip to Nepal to support the work there in February 2019. We hope to add the homely touches of curtains and a fresh coat of paint to the children's rooms, give each child a colourful Stand by Me t-shirt and treat them all to a fun day out.